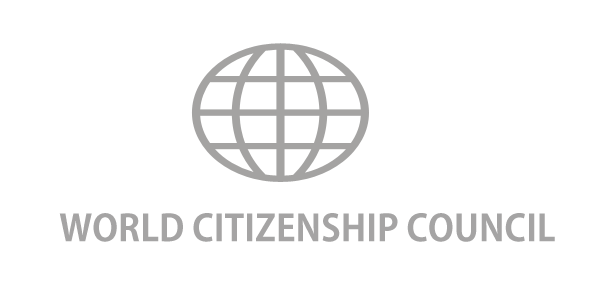 World Citizenship Council (WCC) is a non-profit organization for research, development and promotion of the citizenship/ residency schemes throughout the world. The Council will focus on key areas, such as, due diligence and new technologies such as blockchain and will help countries with these issues. Other issues such as migration, refugees, taxation and dual citizenship will be on the forefront. The Council will assist countries in coupling real estate with investment based migration schemes bringing benefits to the economy and creation of more jobs. The Council will also promote CBI/RBI awareness in Asia, Africa, Europe and North Americas. One other important work of the council is to promote member ethics, regulating the investment based immigration industry.